So i took a month off blogging. I really wanted to try something new, is to enjoy my summer without technology around me but now i'm back! 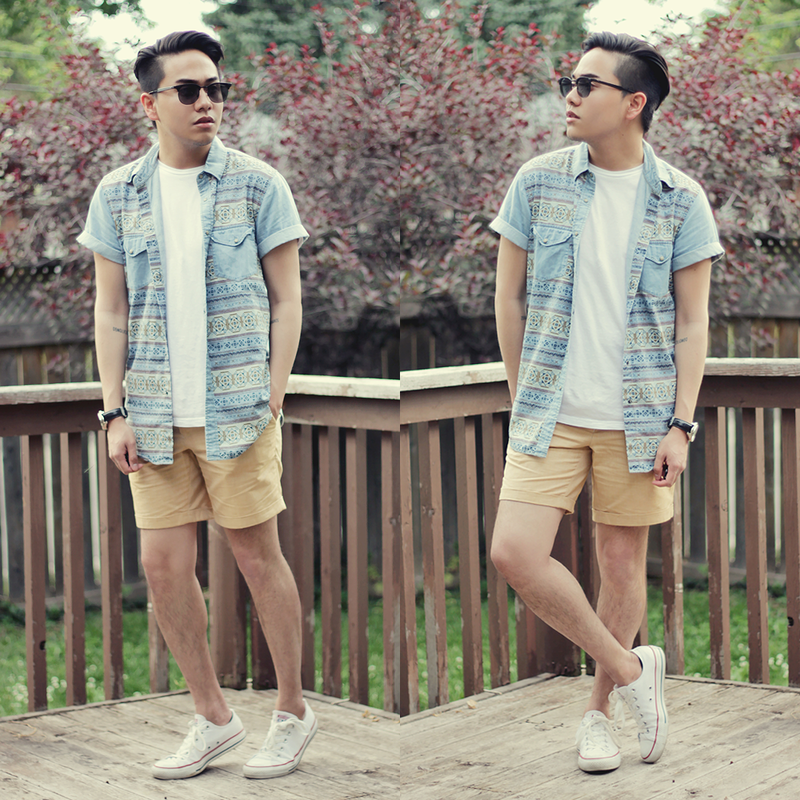 There is still one month and a half of summer left but i wanted to share with you guys what i have been up to and wearing! 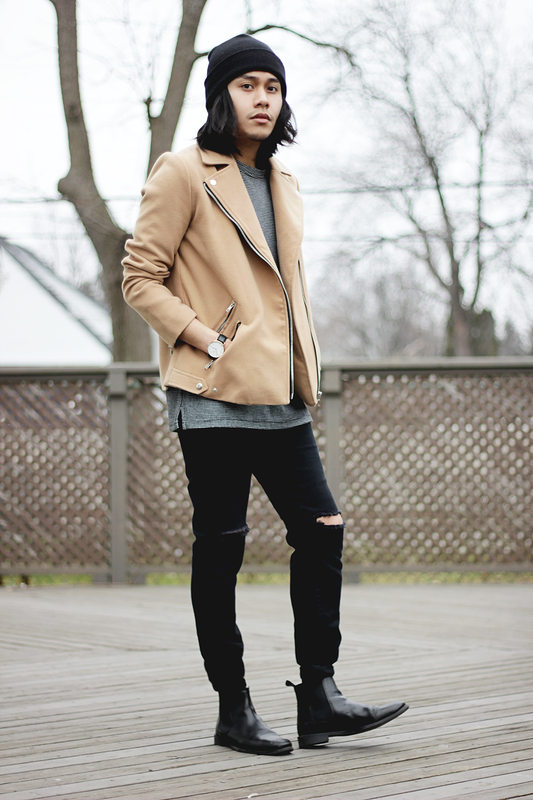 I am in love with this look i put together. 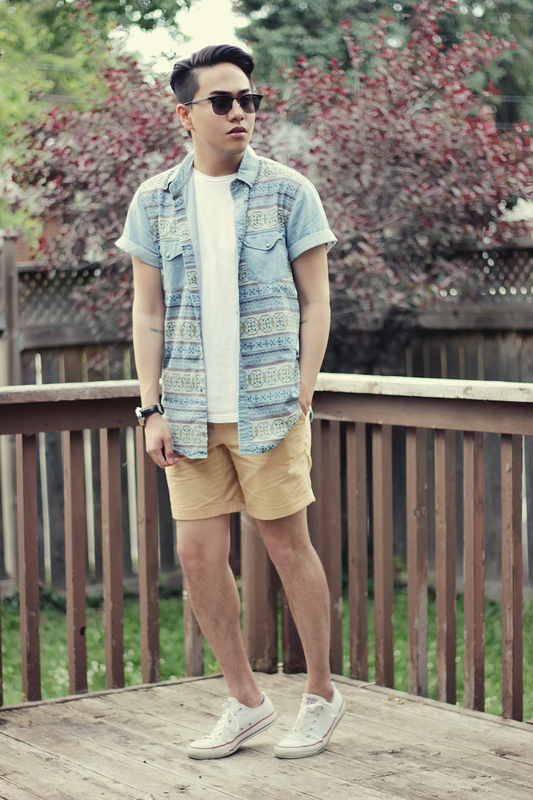 I found this Tribal Aztec shirt i got from Topman a while back. I thought i should wear it again for this season. 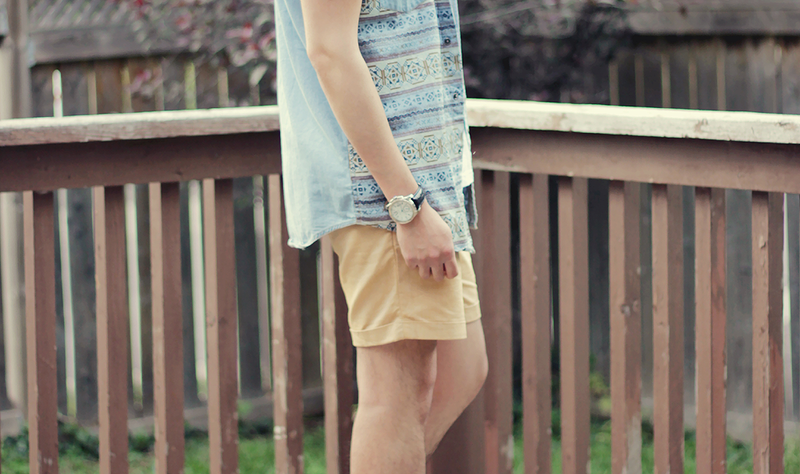 I paired it with this oxford pastel yellow shorts that came with a blazer i bought from Topman as well. 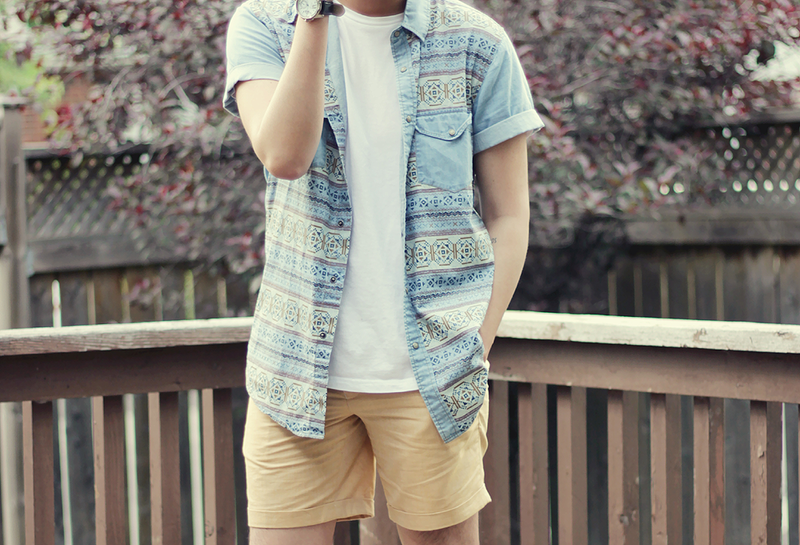 shirt from topman, shorts from topman and watch by don bosco.